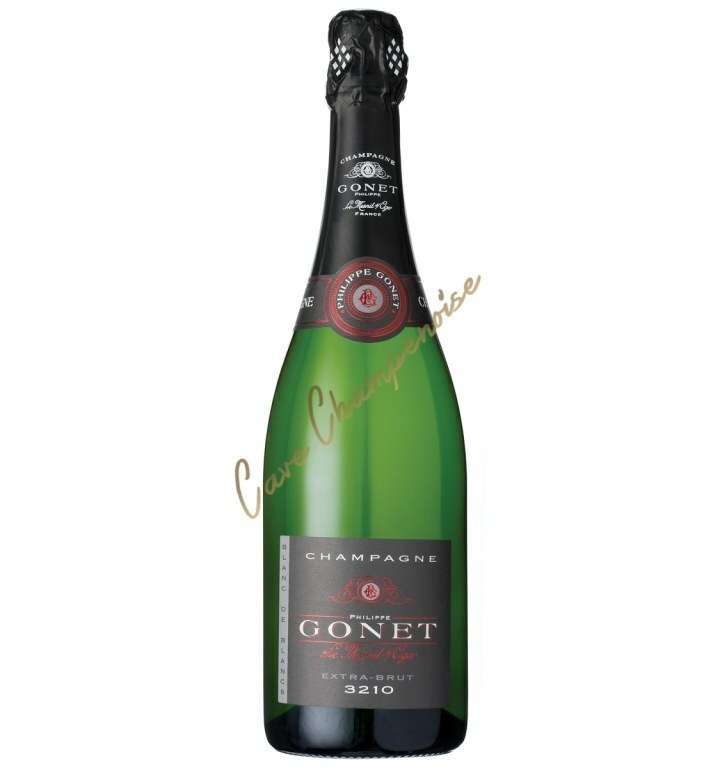 Drinking note: This champagne will fit in perfectly with foie gras, salmon with sweet and sour sauce and sticky rice with blue veined cheeses, or a grilled pineapple and mango sorbet, ginger and chilli. 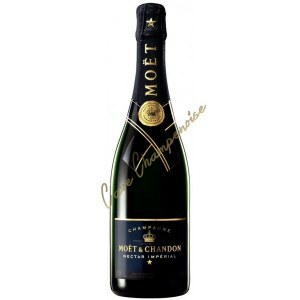 Moët & Chandon Nectar Impérial is the most surprising Cuvée , boldest , Moët & Chandon . Found 3 Champagne grape varieties , the richness of terroirs and vintages of Champagne, in its entirety to reveal the complexity that characterizes it. Nectar Imperial is characterized by its exotic fruity , rich palate with a fresh finish. The assembly is fully integrated . 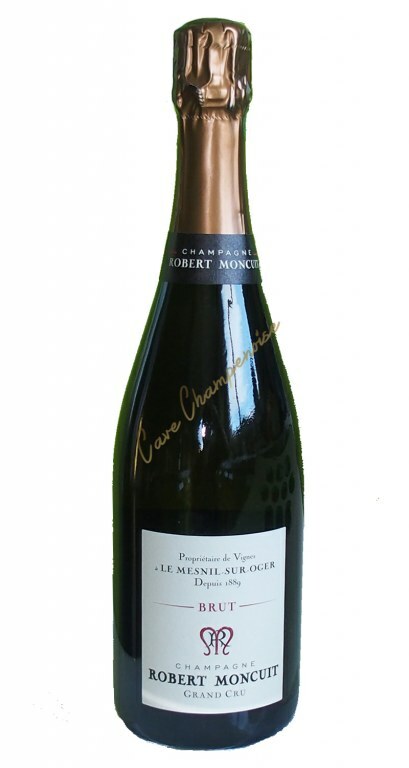 It consists of Pinot Black : 40-50 % Pinot Meunier: 30 to 40% to bring the body and freshness of Chardonnay 10-20 %. 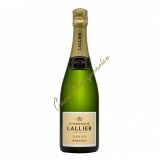 Perfect for champagne, 20-30 % of reserve wines specially selected complete the assembly and enhance its intensity, richness and consistency. Only the incomparable wealth of land Moët & Chandon also allows subtle and complex development . At the Eye: The color is a deep yellow , tinged with beautiful golden reflections . Nose : Moet et Chandon Nectar Imperial is a unique champagne scents of exotic fruits and stone fruits , complemented by nuances of grain and sweet spices. In Palate: Lively and generous Nectar Imperial is characterized by a tropical fruity freshness , richness on the palate and its crisp surprise ; its flavors are rich and generous, with tropical fruit and nuances of nuts and spices. 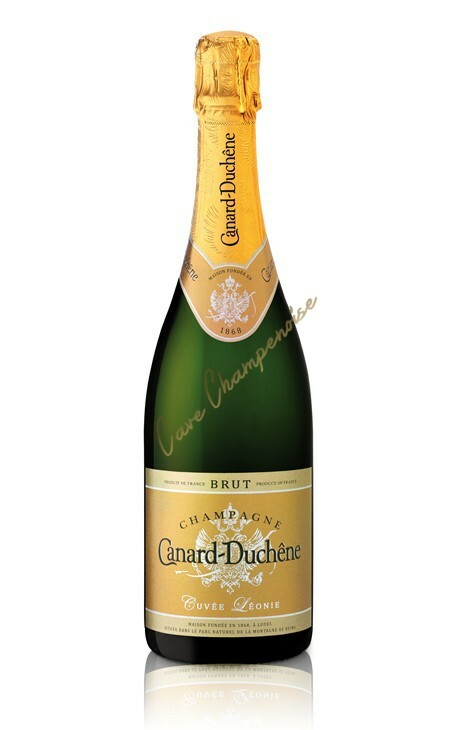 On the palate , one finds a succulent blend of richness and elegance, creaminess and vibrant freshness. 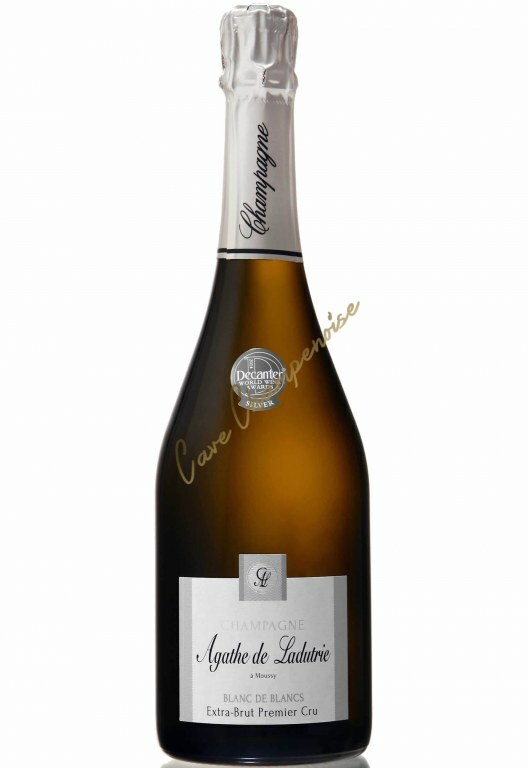 Women by nature, Nectar Imperial is a champagne moments , a Champagne sensuality and food. 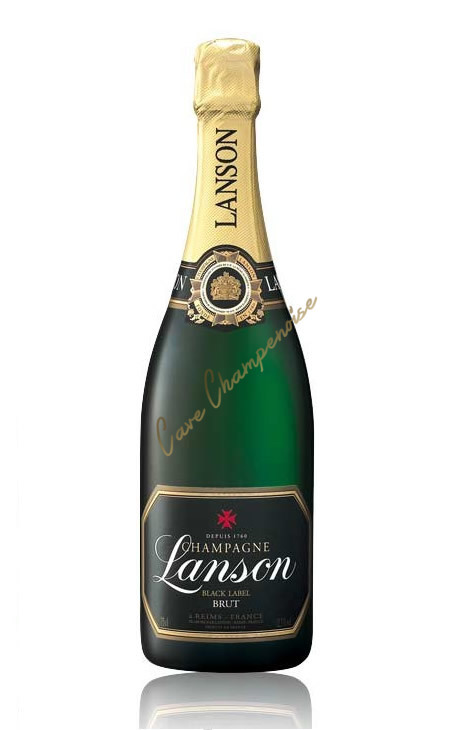 An elegant and harmonious brut champagne, fresh and nice to drink.